Verizon always seems to take longer than other mobile carriers to release the latest Android software update to their devices, many owners of the Samsung Galaxy S III on Verizon are wondering when the Android 4.3 Jelly Bean update will land on their device. 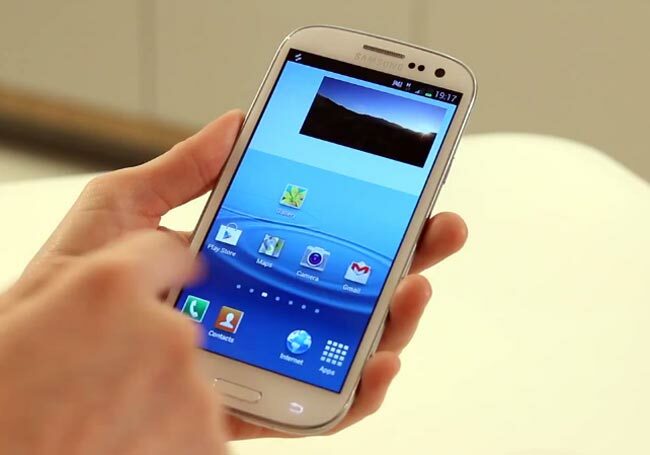 Now the guys over at the XDA Developers have ported a leaked build of Samsung’s TouchWiz enabled Jelly Bean update, which was from T-Mobile to the Verizon Samsung Galaxy S III. You can find out more information about the Android 4.1 Jelly Bean port for the Verizon Samsung Galaxy S III over at the XDA Developers.